We will be honoring the Richwoods Girls Basketball Team during the 1st intermission. 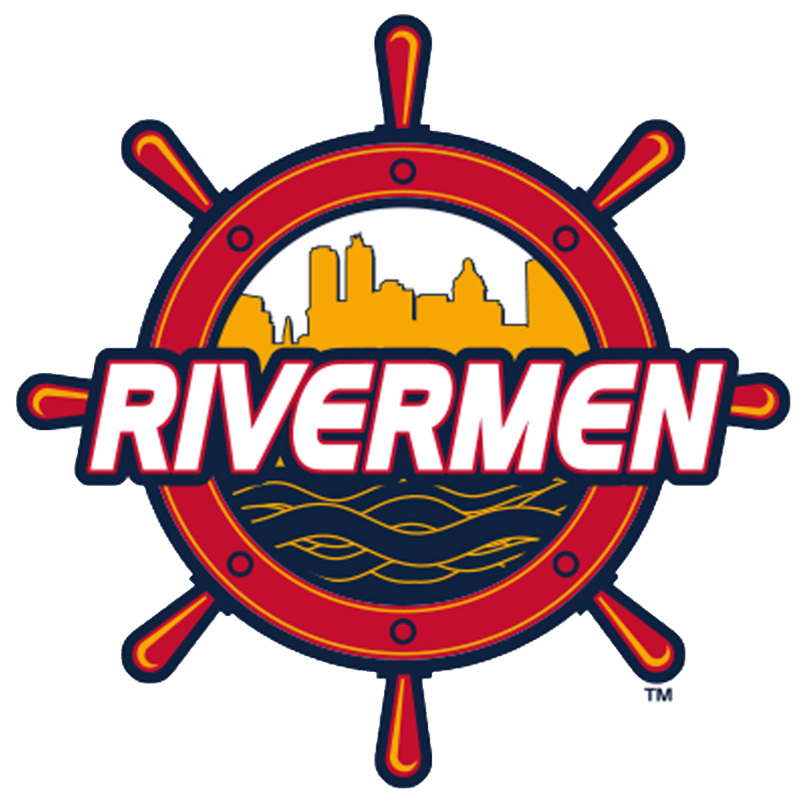 TICKETS CAN PICKED UP IN THE RIVERMEN ADMINISTRATIVE OFFICE (201 SW JEFFERSON) BY 2PM ON GAME DAY. 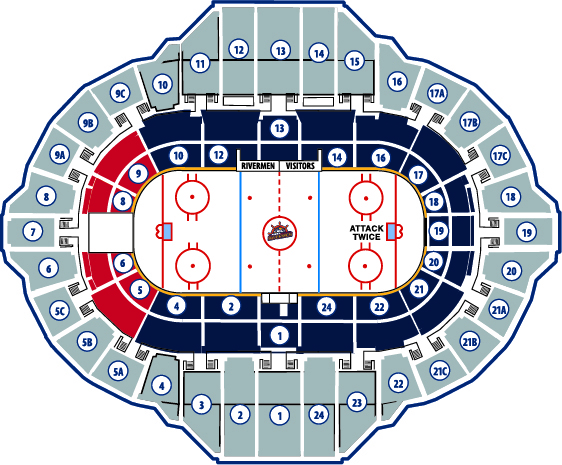 TICKETS NOT PICKED UP BY 2PM ON THE DAY OF THE GAME WILL THEN BE AVAILABLE AT THE TOYOTA BOX OFFICE/ WILL CALL, PHOTO ID REQUIRE FOR PICK UP.